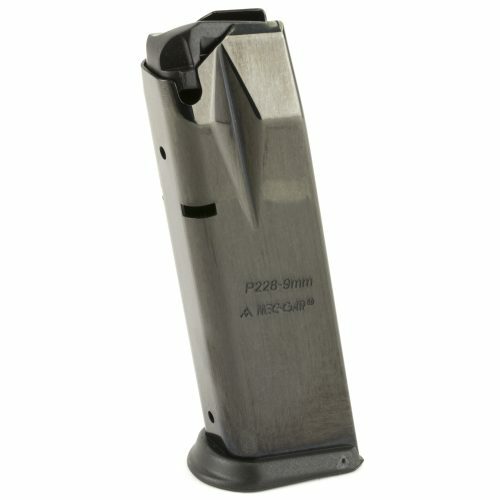 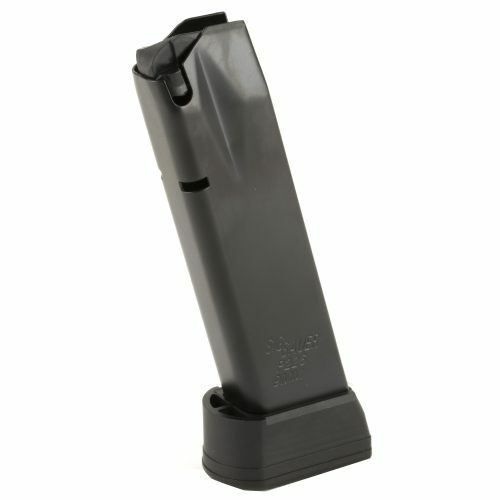 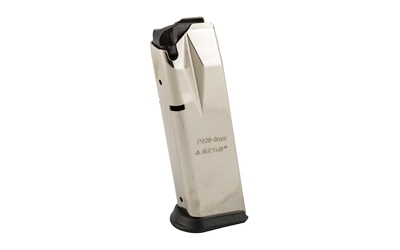 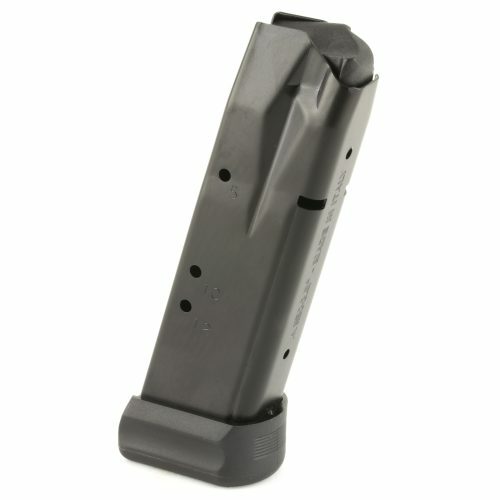 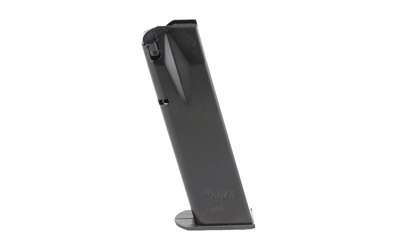 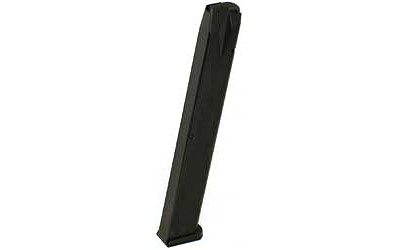 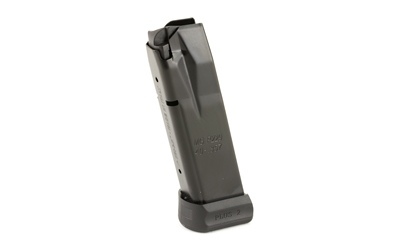 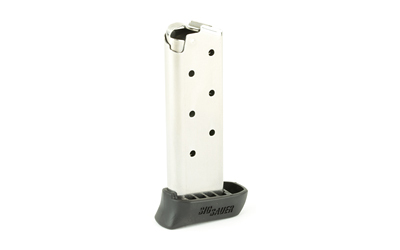 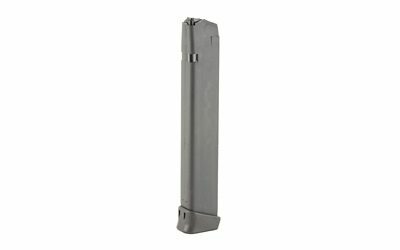 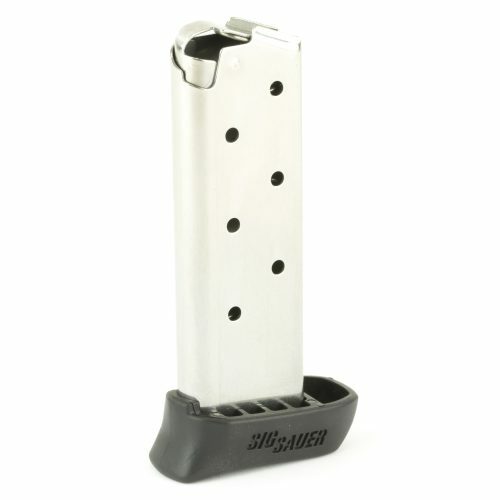 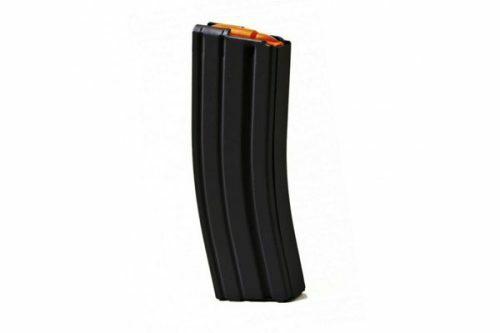 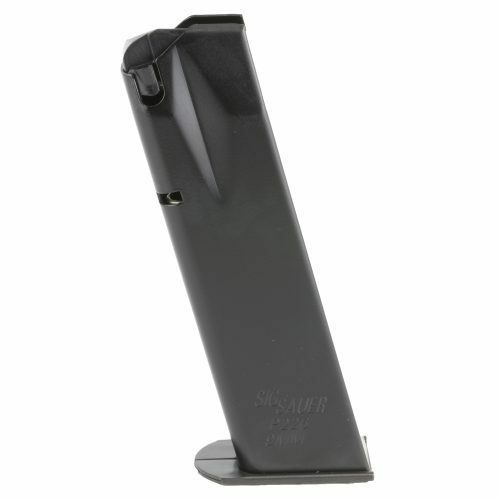 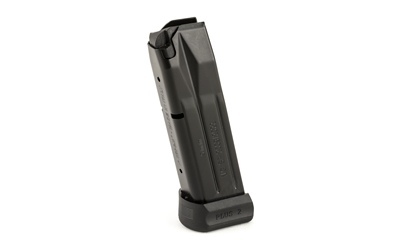 Welcome to our SIG Sauer Mags page. 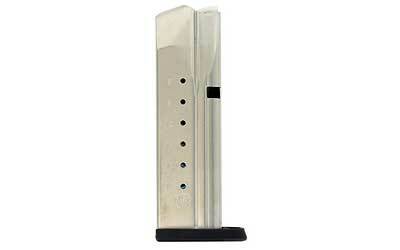 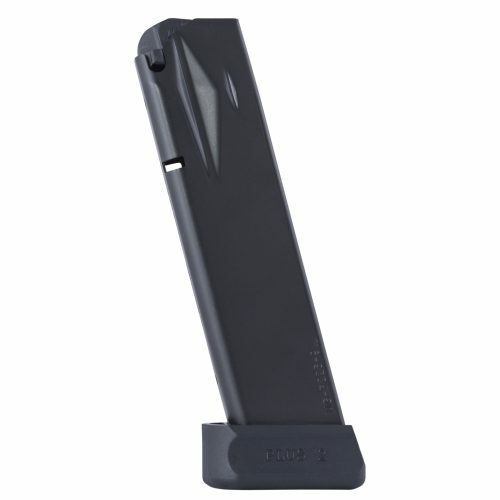 Here you will find SIG mags, as well as magazines from other manufacturers that are made for SIG firearms. 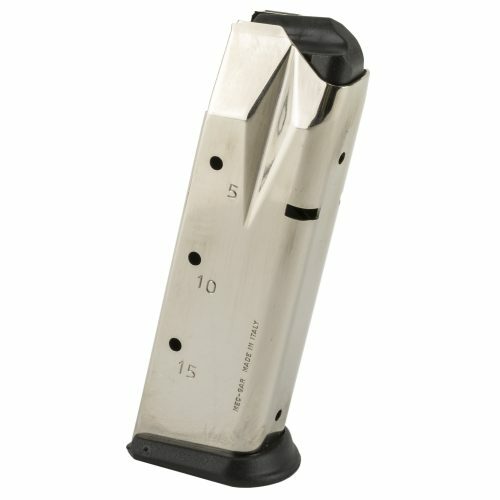 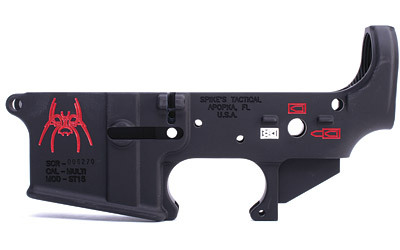 If you are looking for SIG firearms, go here.